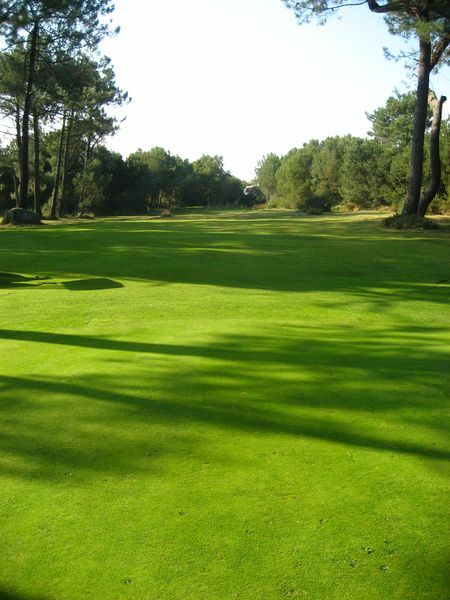 Our discovery packages are complete programmes to help you prepare for and pass the Green Card wich allows you to play unaccompanied on golf courses! 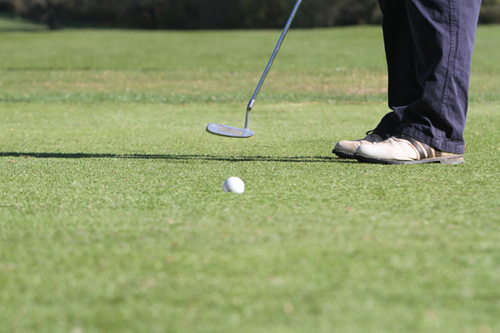 Our various options will help you to discover the beautiful game of golf and to progress rapidly with your technique, through workshops, various game situations and activities, ensuring that you acquire all the right moves. 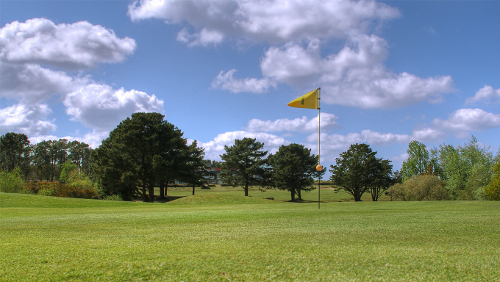 You’ll soon know all there is to know about golf courses, the clubs, the kit and the rules of play. 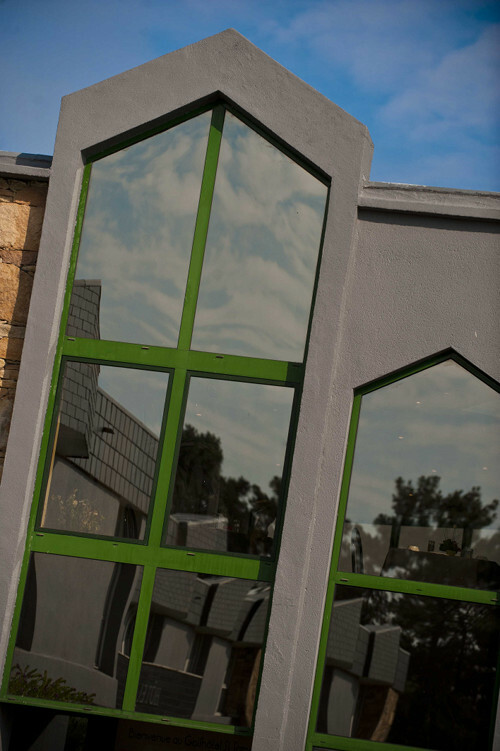 You’ll benefit from advice and personalised exercices when you have private lessons, and you’ll enrich your know-how through group sessions and coaching out on the course. New! 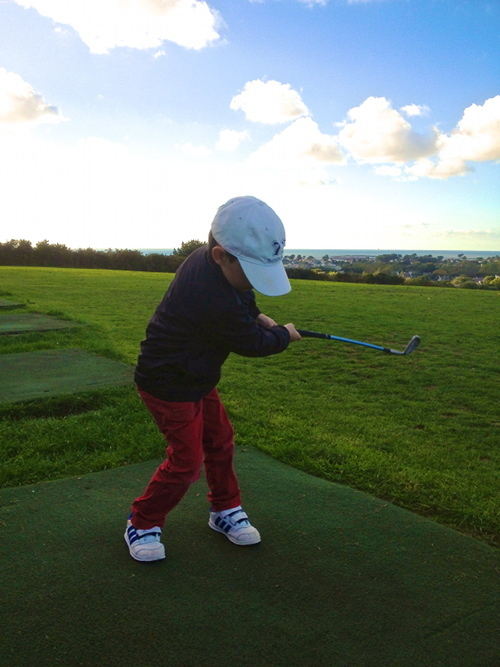 Enjoy a golf discovery activity to celebrate a birthday or special event! 15 € per person / Groups from 2 to 6 persons* maximum / Practice coins provided during the lessons / * The 1 hour class is ensured for a mimimum of 3 participants. For 2 persons, the lesson will be concentrated on 30 minutes. The golf equipment and practice balls are supplied. 30% discount for under 18s! Try your hand at golf or improve your technique! 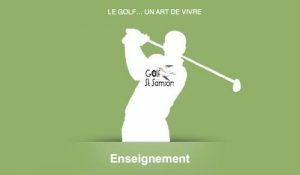 → Discover all our golf coaching packages at St-Samson. → Courses can also be organized outside school holidays for a group of at least 5 persons. 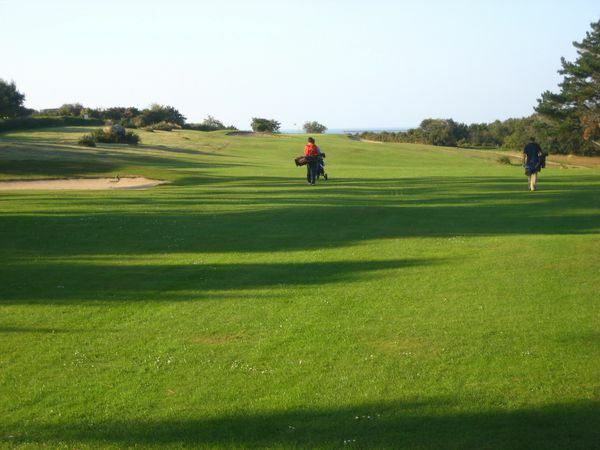 Enjoy an holiday in a greenery scene near the sea while continuing your golf training or making your first steps at golf!